So many of us are still grappling with the loss of Anthony Bourdain, writer, TV star, and globetrotter. He touched so many lives as he showcased the world and its humanity through the lens of food. 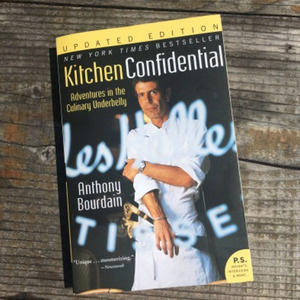 Helen Rosner, contributing writer at The New Yorker, shares her experience interviewing him over the years and explains what inspired the title of her article, "Anthony Bourdain and the Power of Telling the Truth." Cha McCoy, wine professional and tourism consultant, tells us why she admired Bourdain and what we can learn from his approach to travel. And Chef Preeti Mistry of Navi Kitchen in Oakland recalls being on his show Parts Unknown and how his open-mindedness and curiosity will be missed. Joining us for the first half of the show is Vanessa Palazio, owner and culinary director of Chicha Cafetin and Cocktails, a new Nicaraguan restaurant in Bushwick, Brooklyn. 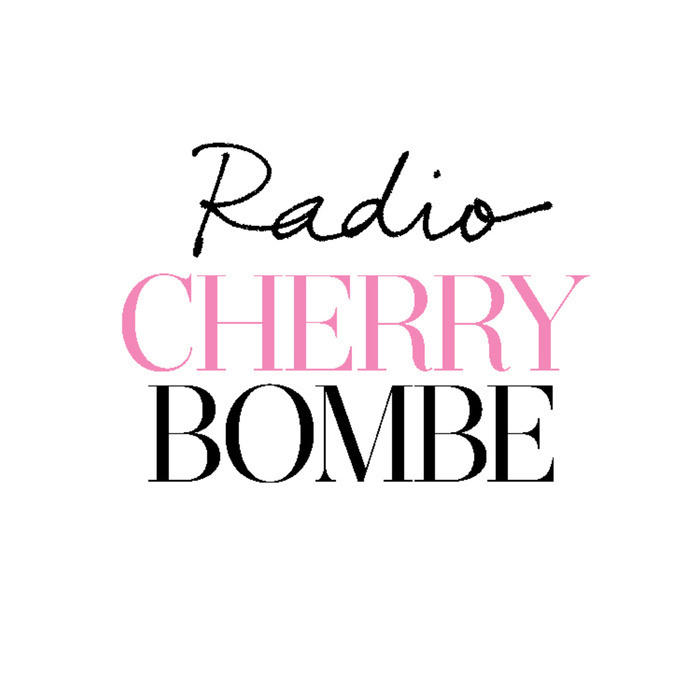 Thank you to Le Cordon Bleu and Bob's Red Mill for supporting Radio Cherry Bombe.